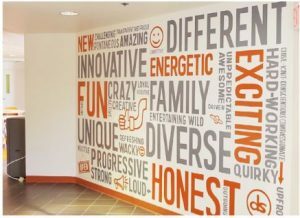 Your company can benefit from high-quality vinyl graphics and wall murals by your local vinyl provider, All Venue Graphics and Signs. 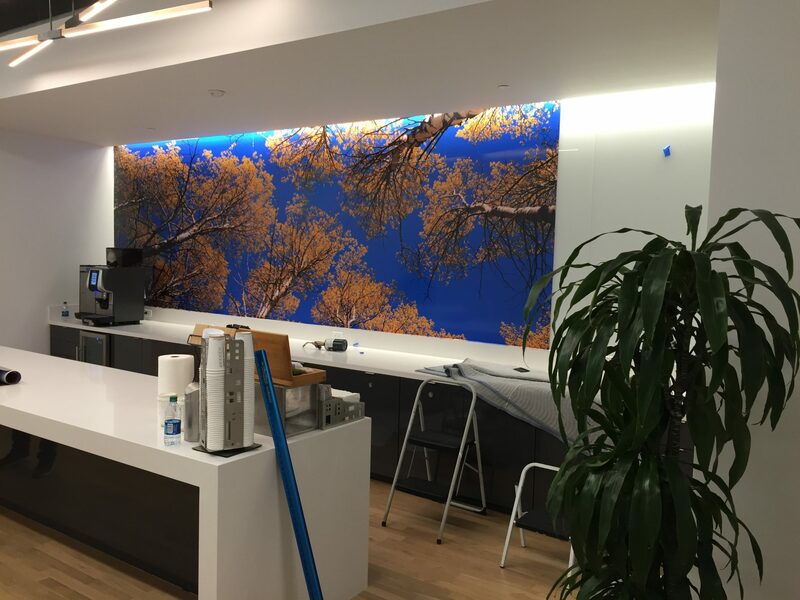 Wall murals are perfect for professional offices and can be used to brighten and add interest to any area of your business. 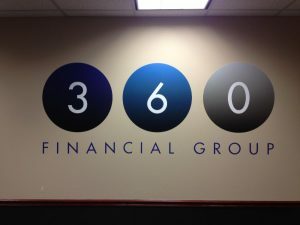 In addition to this, a vinyl graphic of your logo can be used to increase brand awareness in your lobby or other areas of the building. Our specialized wall graphics can be used to create stunning wall murals or informational signs like hand washing reminders in your restrooms. Our company specializes in designing graphics, manufacturing vinyl graphics and installing the vinyl signs and wall murals for your business. 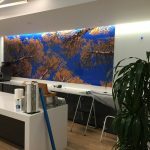 If you have a blank space that you want to fill with a beautiful mural, our design specialists will work with you to create a stunning wall mural to turn your boring walls into works of art that incorporate your logo or brand into the amazing images. Call All Venue Graphics and Signs at (954) 504-9965 for a free consultation with a wall mural specialist. 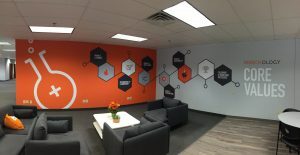 Whether you want a custom wall mural, eye-catching wall graphics or attractive wall lettering that is specific to your company’s branding or space, All Venue Graphics and Signs has the technology and knowledge to create an image or graphic that will work with your office space to create interest and beauty. 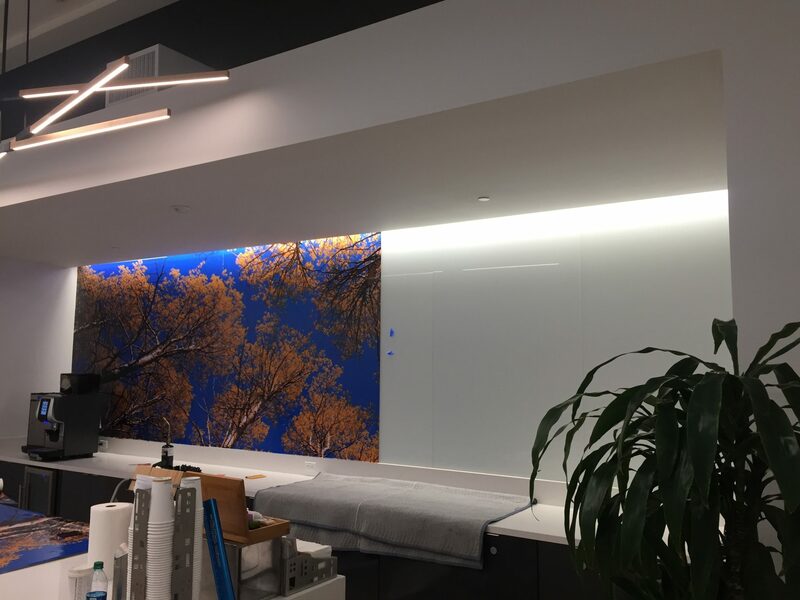 Combining wall decals with large landscape murals will work together to create a serene workspace that is specific to your company’s branding. If at a later time, you decide to remove your vinyl graphics, you need not worry that your walls will be damaged. 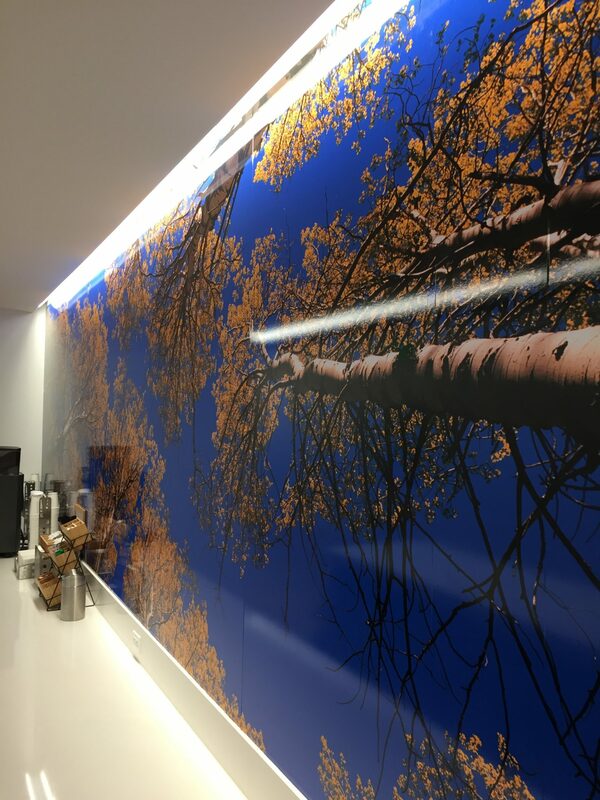 Our durable vinyl products can be easily removed without causing any damage to your walls. This means that you can change out your designs as often as you want. If you do not have a design in mind, we can help. We employ experienced graphic designers who will work with you to come up with a perfect concept for your office space. We will be with you throughout the design and installation process. 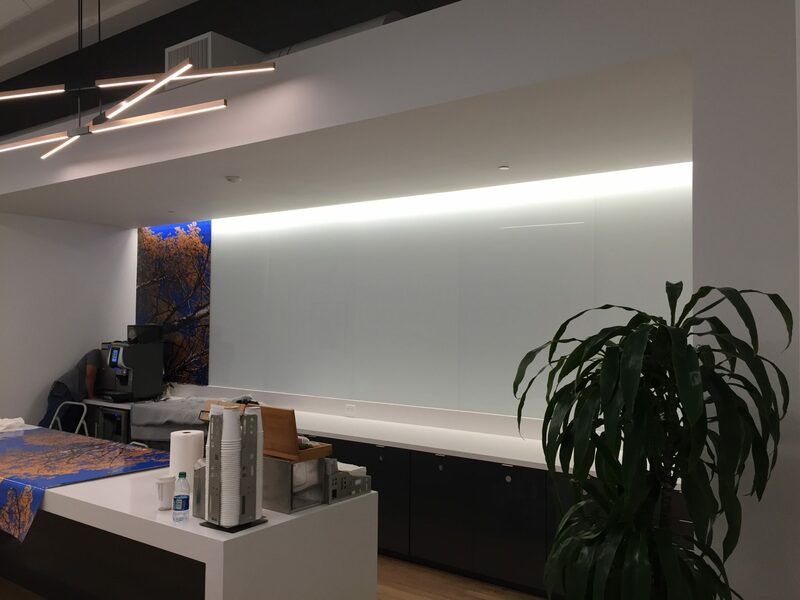 We even offer an onsite evaluation where our specialists come in and measure your walls and take a look at your current office space to design the perfect vinyl products for your building. Only the best materials are used in our vinyl products, which means you can feel confident that your vinyl signs will last a long time. 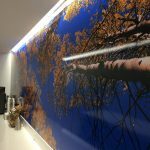 We offer a range of finishes from high gloss vinyl products to matte vinyl products. This ensures that the graphics will blend in perfectly with your facility. For best results, your vinyl products should be installed by professionals. Although you can self-install, you run the risk of small creases, bubble or tears occurring, which can create a less than professional appearance. 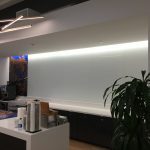 This is especially true in larger graphics or wall murals. Instead, have All Venue Graphics and Signs handle the installation. Each vinyl product comes with a warranty that offers free replacement should an issue arise during your professional installation. If you choose to install the vinyl yourself, the warranty is void. 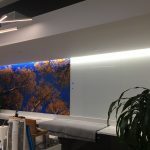 As you can see, expert installation is the only choice when it comes to installing vinyl wall designs. The team of professionals at All Venue Graphics and Signs is dedicated to proving amazing customer support and outstanding vinyl products. We want to be your provider for all of your vinyl graphic needs. We offer a large line of products and services to help keep your company looking its best and attracting new customers. Call All Venue Graphics and Signs at (954) 504-9965 for a Free Consultation with a Wall Mural Expert!